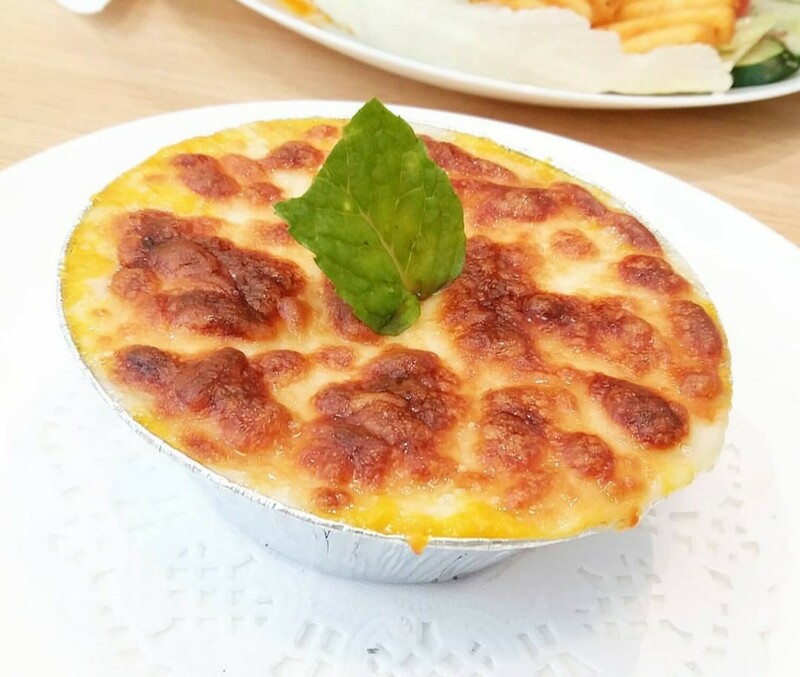 Let Vg Seventeen Cafe, Kepong pamper you with trendy, healthy and fascinating meals! Indulge in creative Western masterpieces such as banana nangka pizza, VG burger and spaghetti love, as well as popular local delights, snacks and desserts. Their aromatic coffee uses quality soy milk too! Changing hearts and saving lives at the University.. Healthy International Cuisine at Kimosasa Vegetari..